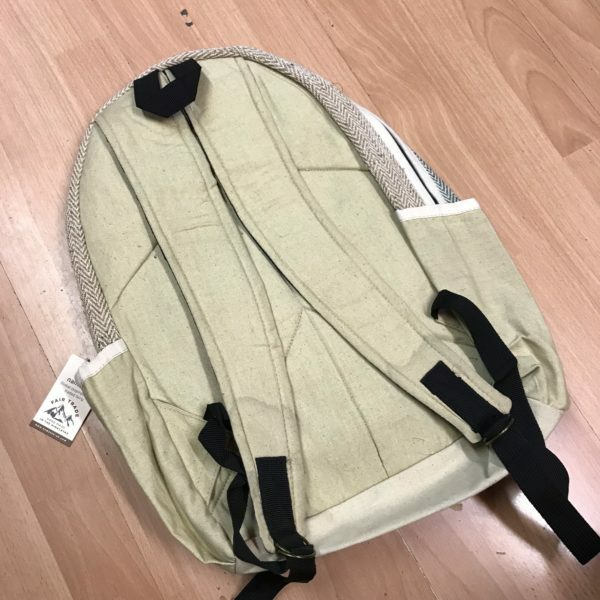 View basket “Gheri Stripe Foldable Backpack by Little Kathmandu” has been added to your basket. 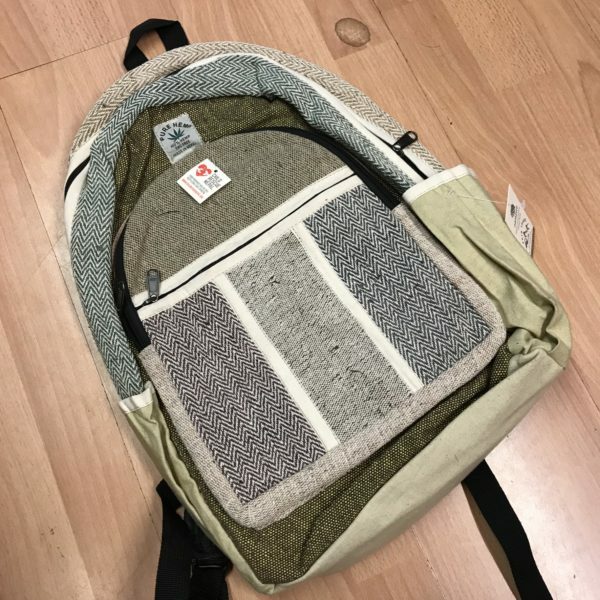 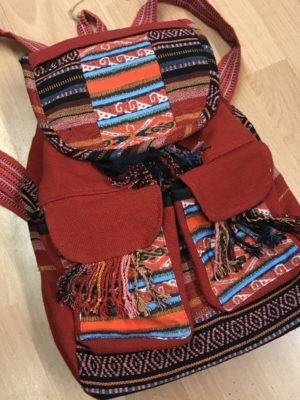 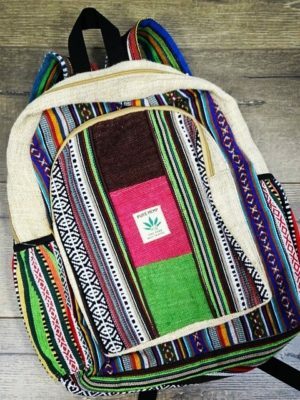 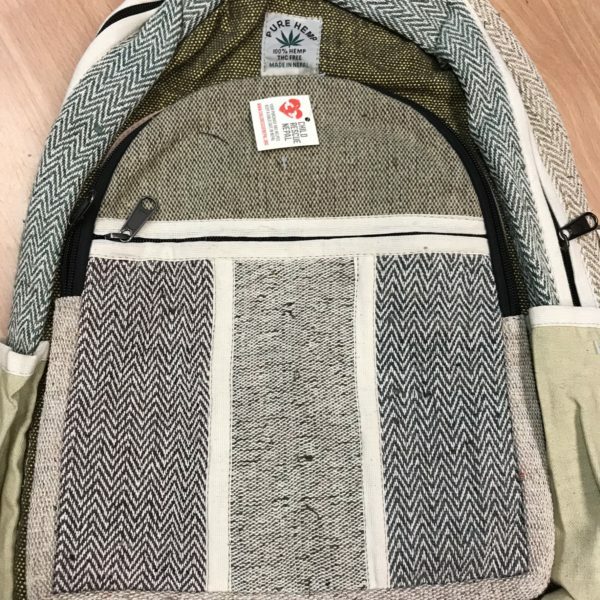 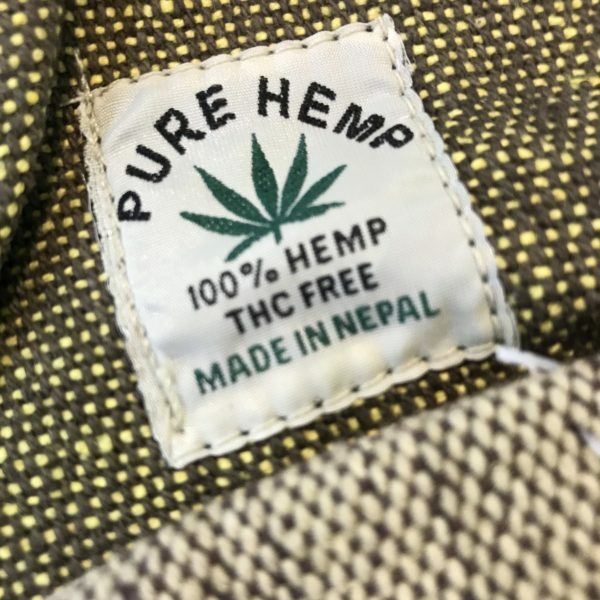 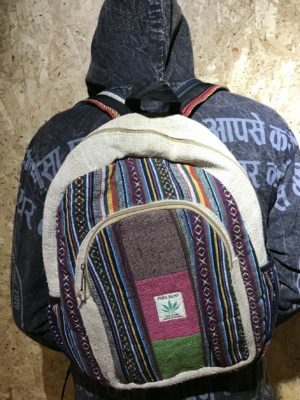 100% Hemp Patchwork Backpack Zipped Fastening and adjustable Shoulder Straps. 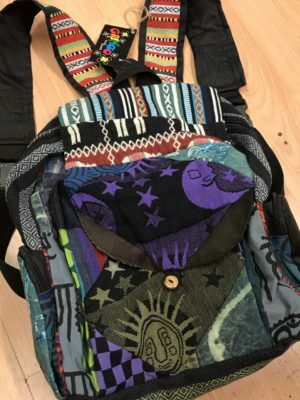 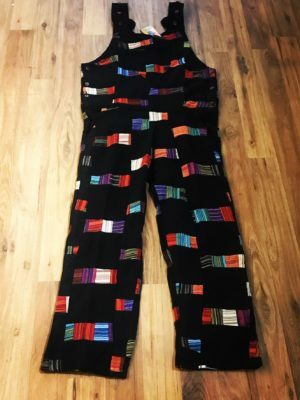 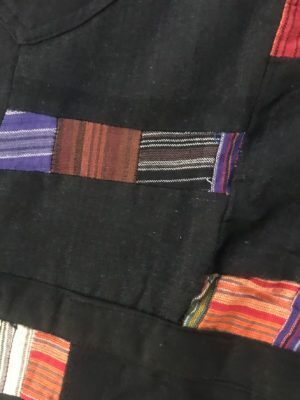 Front Zipped Pockets and small side pockets.